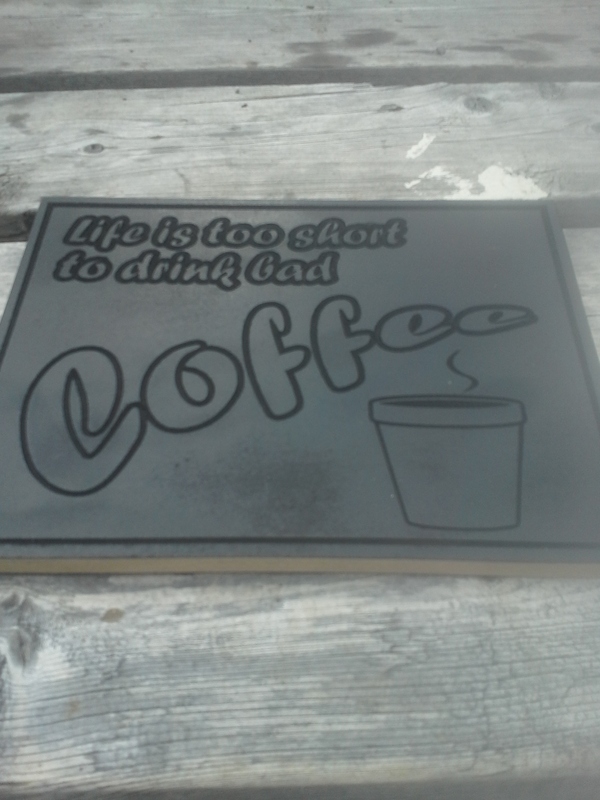 Our CNC Routers get a fair amount of use these days, and what people make with them can be pretty amazing! 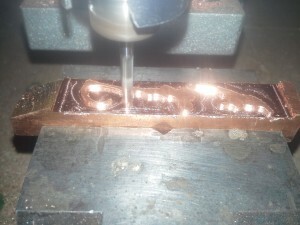 Below is a gallery of some CNC projects from members and our resident CNC expert Alex. 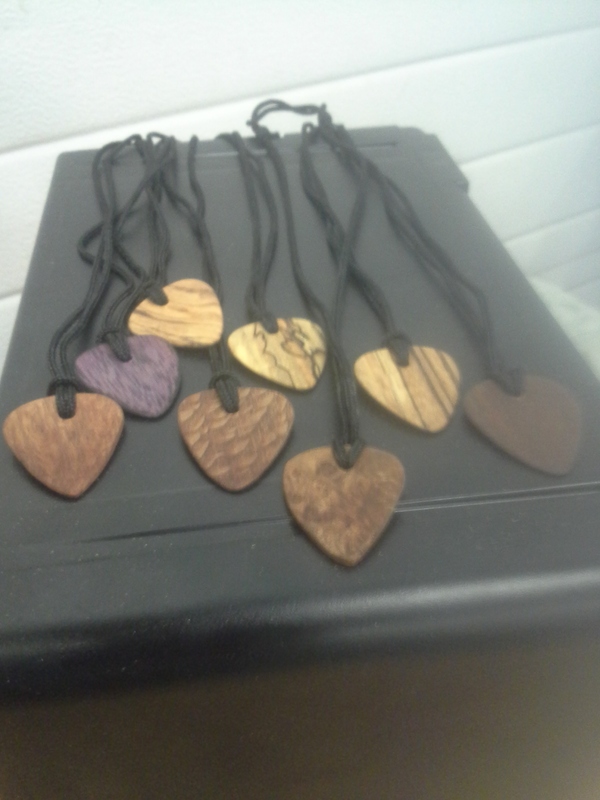 He also does monthly classes on how to use our CNC machines (next one is March 17th) so you can get started on the path to making cool stuff like this! 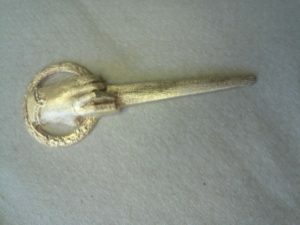 This is a pin from the show Game of Thrones. The 3D file can be found on CG Trader here. The members of Lost Woods Turning Co. have been making guitar picks out of various specialty woods. They do a lot of great stuff, so you should check their website out here. It’s like there’s a bunch of nerds here. 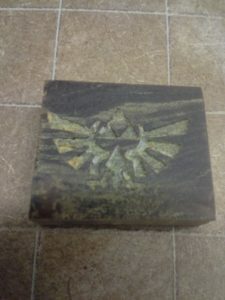 This is a Hylian Crest carved into a piece of Lignum Vitae, or “ironwood”. This shiny piece of metal is a branding iron in progress! It’s got someone’s signature on it so they can sign their woodworking with a hot metal version of it. Some signs need to be made. Truer word were never carved.